Happy weekend beautiful people! One of my favorite dairy alternatives is hemp seed milk. 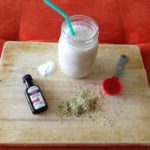 Hemp seed milk is delicious and has a variety of health benefits.You can use it just as you would use regular milk – it is great in smoothies, over cereal or with oatmeal. 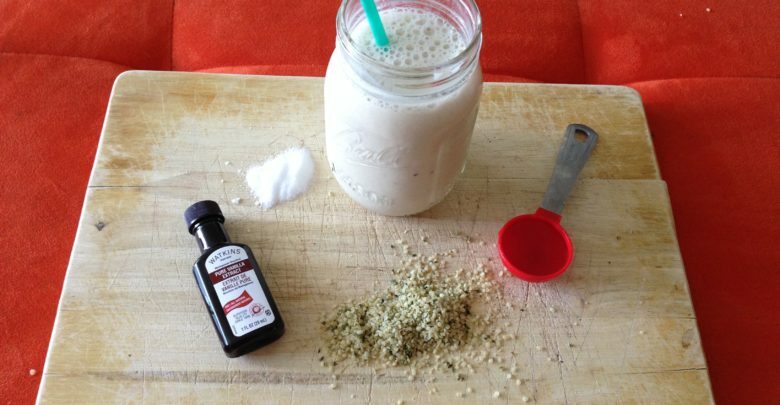 You can purchase ready made hemp seed milk at your local grocery store, but It is actually quite easy to make at home. 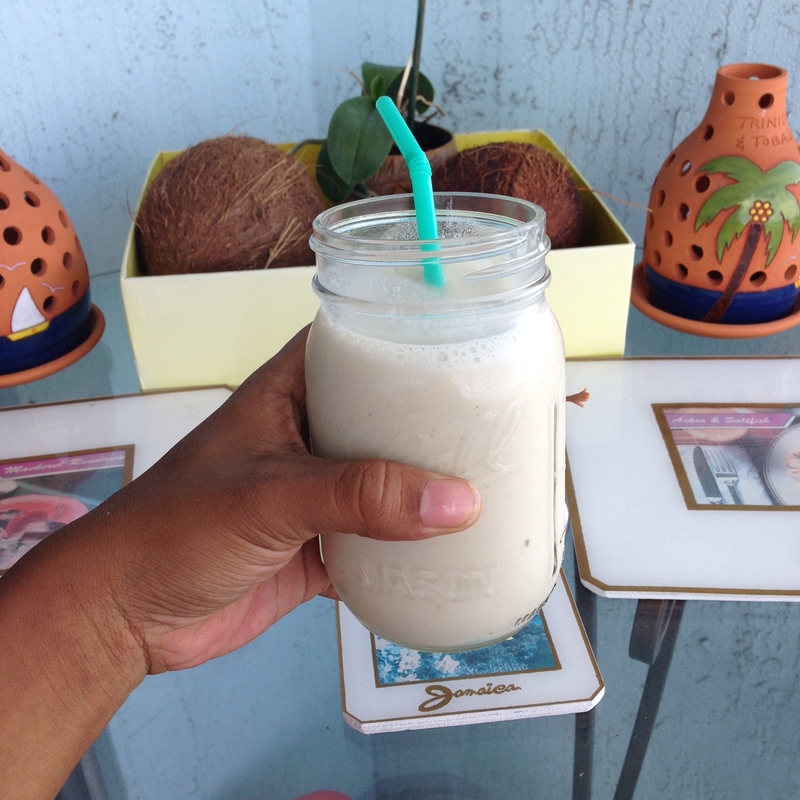 Be sure try out this hemp seed milk recipe on your Sunday Funday!